New Shanghai pleases the crowds with signature Chinese cuisine inspired by traditional delicacies found on the streets of Shanghai. A chain that has earned great critical acclaim across Australia, the restaurant continues to live up to this reputation. The eatery has a relaxed ambience which exudes an atmosphere of authenticity, transporting diners straight to a 1930s Shanghai street. Ornate wooden furnishings and hand-laid cobblestone tiles create clever accents throughout the dining area. Diners can also see the chefs in action via a live dumpling making theatre. Highlights from New Shanghai include its famous dumplings. 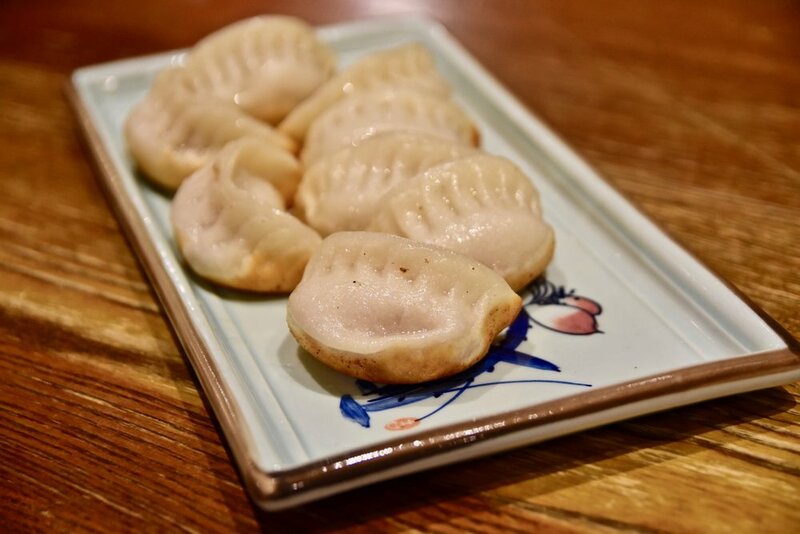 We highly recommend the xiao long bao, a mini steamed pork bun with gingery-sweet broth and a juicy pocket of pork made using a secret family recipe. 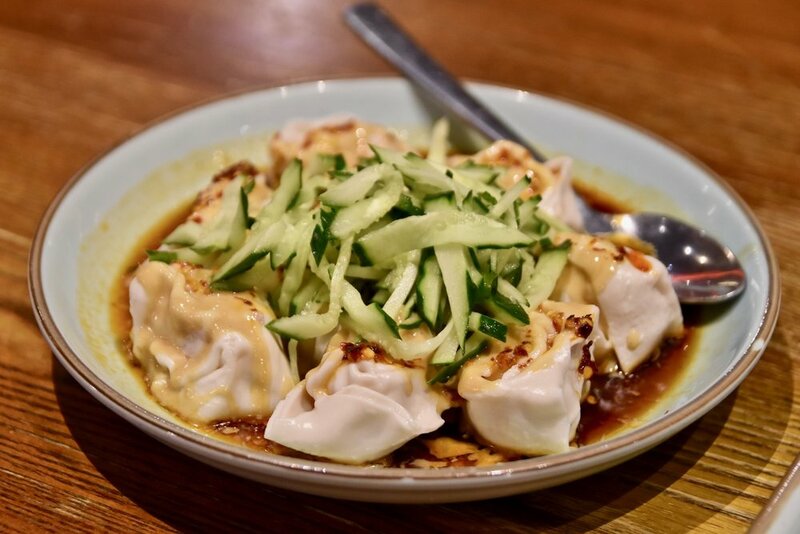 The Shepherd's purse pork wontons is another must-have. We love the velvety wonton pastry which is beautiful in texture and the accompanying sea of sweet soy, peanut sauce and dried chilli. Cooked with the perfect amount of heat, these wontons are absolutely tantalising. For mains the Fragrant and Crispy Half Duck with Steamed Buns is a showstopper. It only takes one bite of New Shanghai's crispy duck to understand why it has become one of the restaurant’s signature dishes. Simply put, the dish is all about the duck’s thin crispy skin – achieved through a rigorous process of drying and roasting the duck. The tender duck meat, although delicious, plays an ancillary role in this affair with the moreish duck skin taking centre stage. Along with the hoisin sauce mixture and fluffy butterfly shaped steamed buns, this dish is sensational and a definite must try. 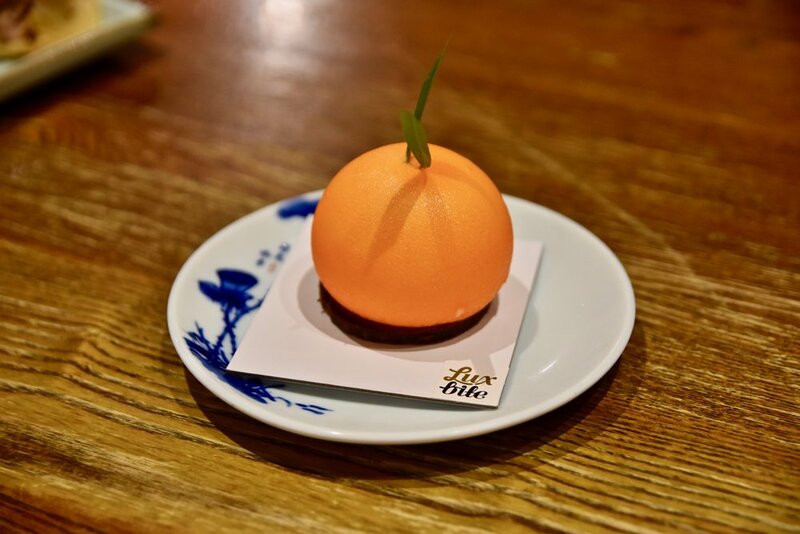 For dessert, New Shanghai offers a range of beautifully traditional treats and for a limited time also includes some exciting collaboration sweets from LuxBite. 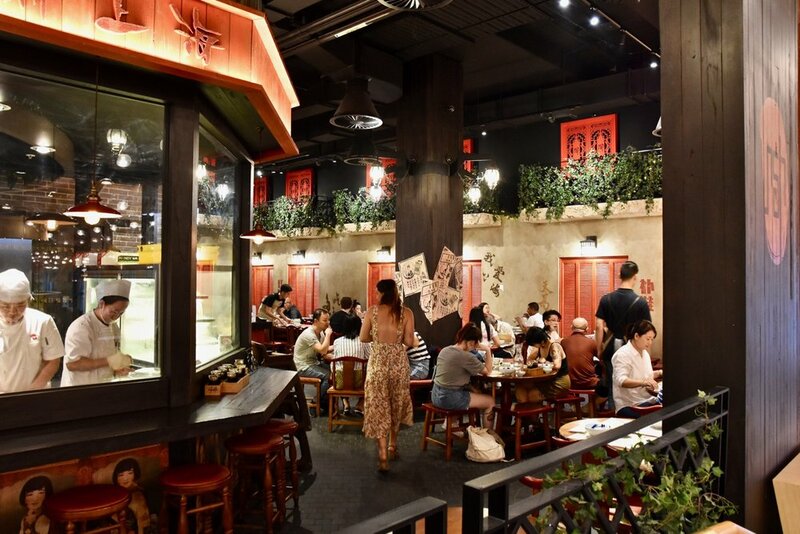 New Shanghai is a gem of a place for casual dining. 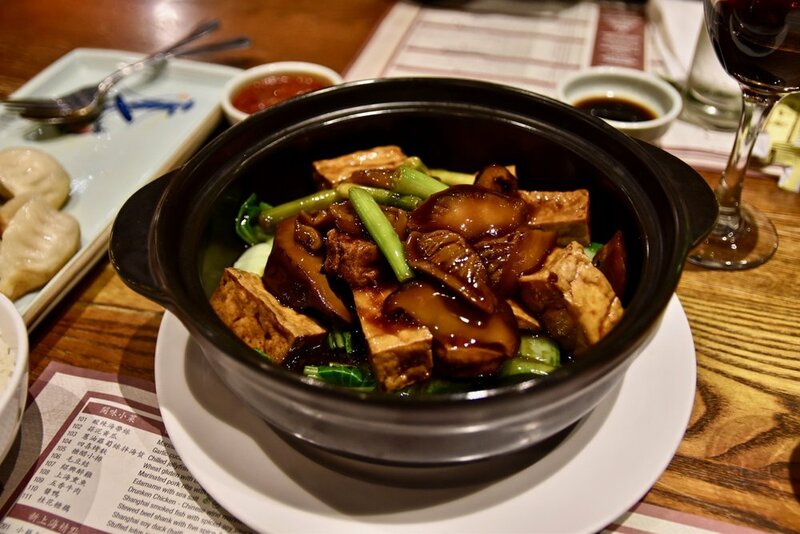 With its superb execution of Shanghainese cuisine and affordable pricing, there is no doubt that New Shanghai should be one of your "go to" restaurants.